How long does the jewelry design process take? Concept to finished product takes 5 to 7 weeks from start to finish. 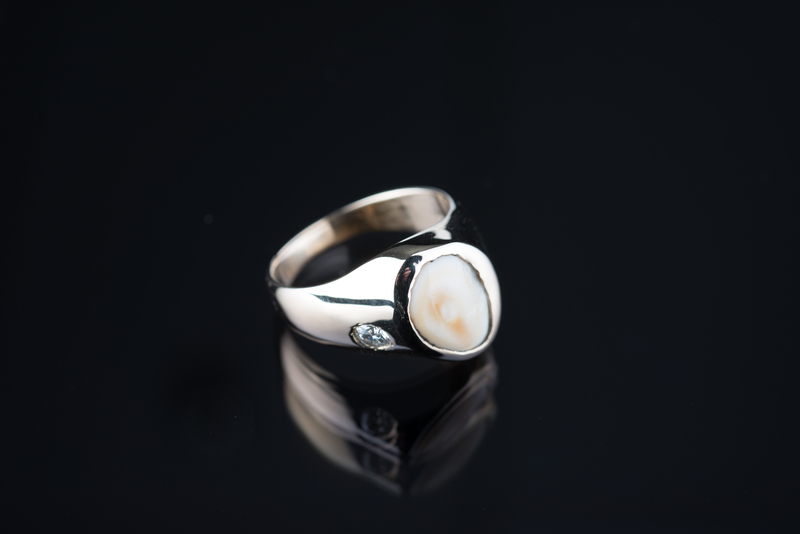 You are the focus of the entire jewelry design process. Call, or stop in today, to set up your free consultation with one of our artists! Let Steadman’s Fine Jewelry help you make popping the question a little easier with a custom engagement ring that is sure to impress. 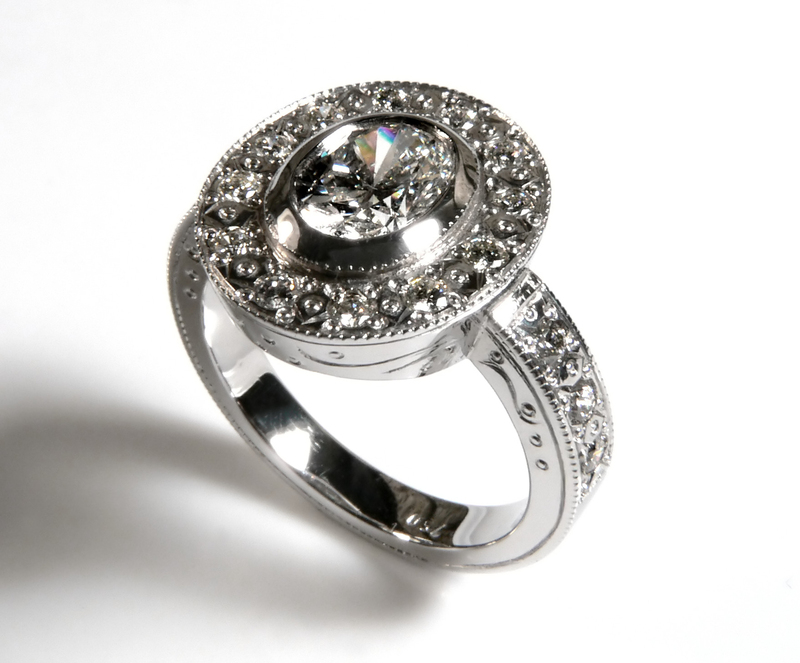 We can help you create the perfect ring which will dazzle that special someone in your life. 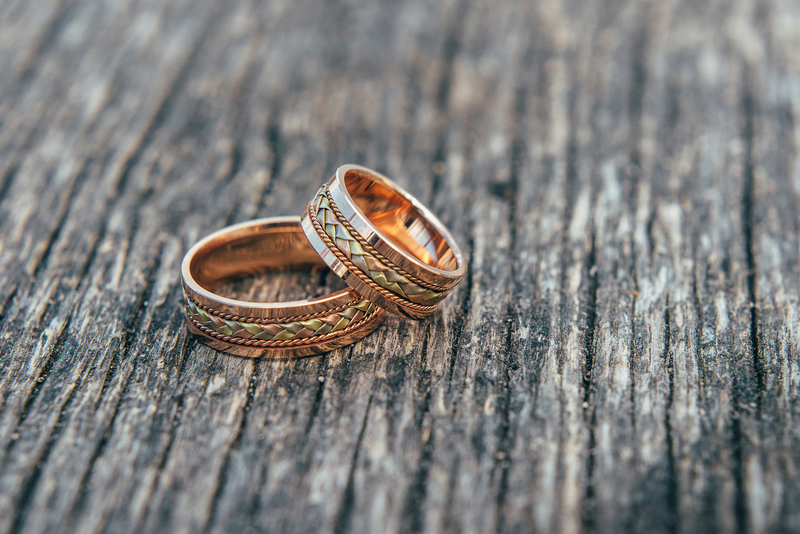 Wedding rings are treasures of a lifetime. They represent a commitment and will one day tell many stories. If you can dream it, Steadman’s can make it. From that unique men’s band to the sparkling compliment to an already amazing engagement ring, you and those around you will surely be impressed with your ring from Steadman’s Fine Jewelry. The jewelry which people wear is an expression of what they love, stand for, and believe in. Personalized jewelry is a great way to display what is important to you. 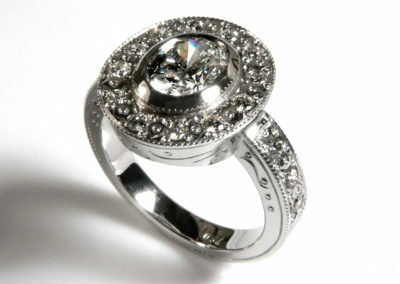 We can put your personal touch into the jewelry you wear and make it look just like you imagined. 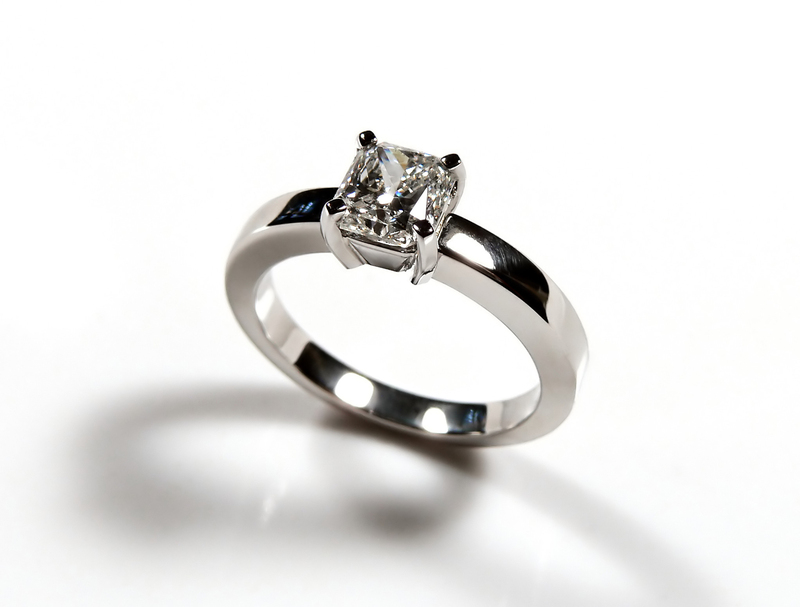 Let the quality and service professionals at Steadman’s Fine Jewelry help create the wedding ring she really wants. 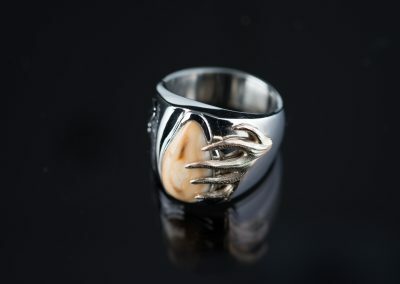 Steadman’s has the best custom jewelry design process Utah has to offer. Our committed professional jewelry artists are here to assist you through every step of the jewelry design process. Come meet with our professional jewelry artists to design the high quality personalized piece of jewelry you have always dreamed about, at an affordable price. 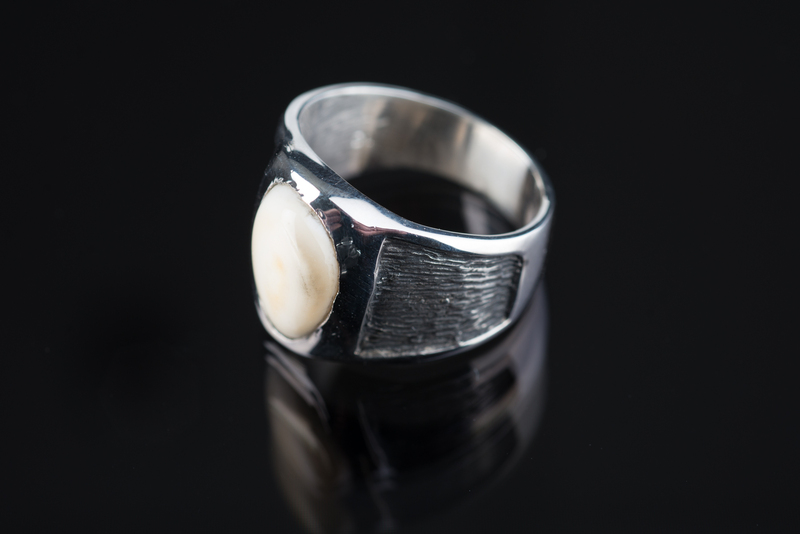 You are special, and, deserve a unique, one-of-a-kind piece that you can show off to your family and friends. 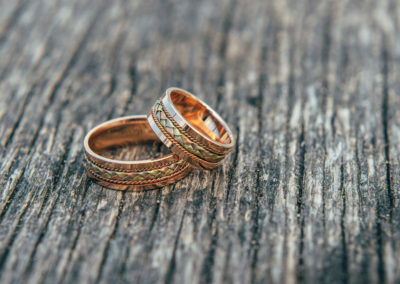 Other jewelry dealers buy their engagement and wedding rings in bulk, which means you are not truly wearing something meaningful and special to you. 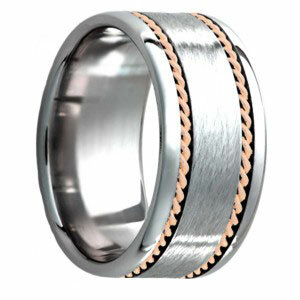 Our certified jewelry is sure to satisfy any occasion. Our family run business keeps Utahns coming back to us for every special occasion. Not an artistic person? Don’t know what you exactly want? No problem! Creating customized jewelry is not as complicated as you might think. A free jewelry consultation with our professional jewelry artists will make sure you get exactly what you want! One-on-one time with one of our professional artists will truly spark your creative side. Every custom ring begins with a personal consultation, and sketch. We do as many sketches as needed to design your ideal piece of jewelry. With more than a century of experience, our artists will assist you in discovering all of the components needed to make your dream certified jewelry. Most importantly, our artists sketch out ideas will help narrow your decisions enhancing your custom jewelry making process. Specialization is our passion, and, our artists have just as much fun as you, when creating your special piece. 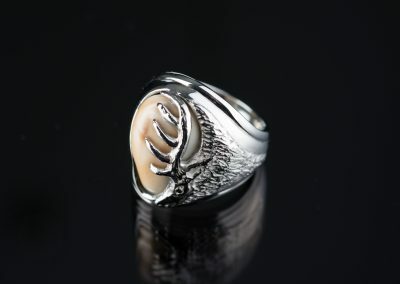 Our heart and soul go into every piece created at Steadman’s Fine Jewelry. After we have perfected the sketch of your jewelry, we will create a computer generated model to bring your personalized jewelry to life. This step of the custom jewelry design process allows you to explore a 3D image to ensure every element of your certified jewelry meets your idea and specifications. Once we have your dream prototype we will create a wax mold to ensure size satisfaction before we cast your piece. This step of the jewelry design process allows you to inspect every detail of your personalized jewelry. Not only can you inspect the piece, you can also try it on to make sure it fits just right. If you don’t live within driving distance of our Utah showroom, we will be more than happy to send your wax mold directly to your home. 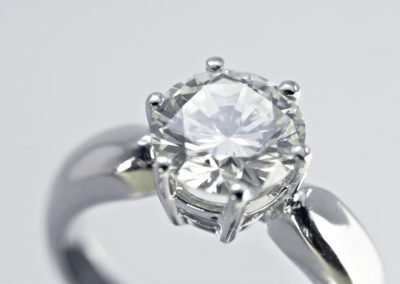 We believe every custom jewelry piece should be perfect, and will make as many changes as you want to make it perfect. 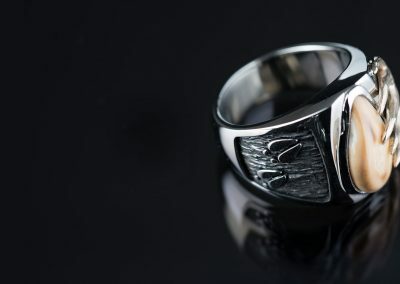 Once your personalized ring is approved it will be casted and designed to your exact specifications in house. Doing our work in house allows us to closely monitor every piece through the casting, fabrication, and setting stages. 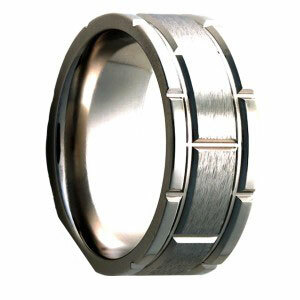 This allows us to produce the highest quality jewelry in Salt Lake City. Feel free to stop by and watch as your dream comes to life. 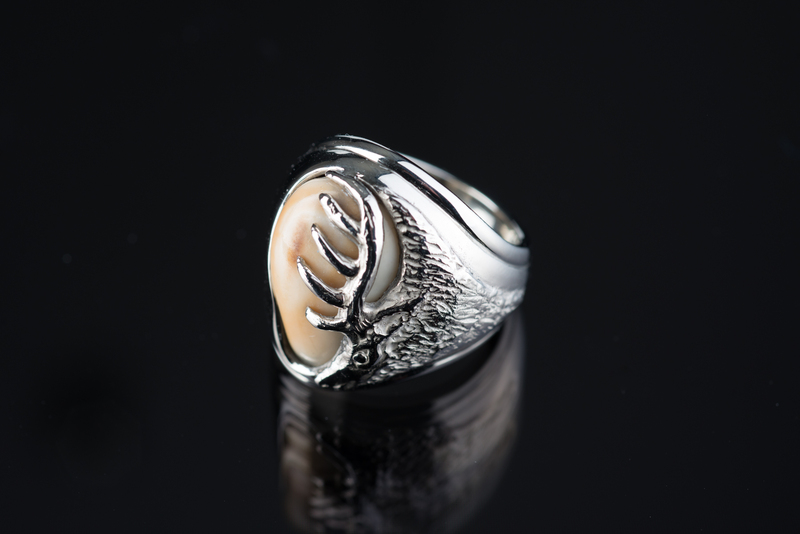 Having your custom ring made in house allows you to see the detail we put into every piece of certified jewelry. Buying locally gives you the ability to be a part of the jewelry making magic. Now that you own your piece does not mean our job is over. Customer satisfaction is our number one goal. We will do whatever it takes to ensure you love your unique ring-even if we have to start over. Yes, you read that right. If you are not happy with your custom jewelry we will start over at the sketch stage for free. 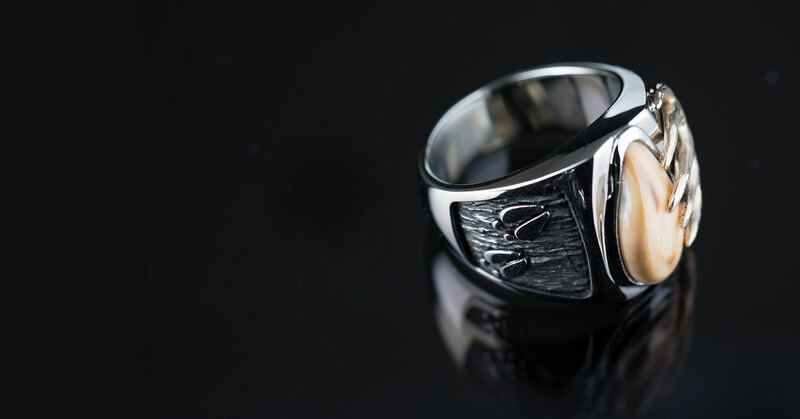 With over 110 years experience with thousands of custom ring created through our custom jewelry design process, our personalized rings won’t disappoint. 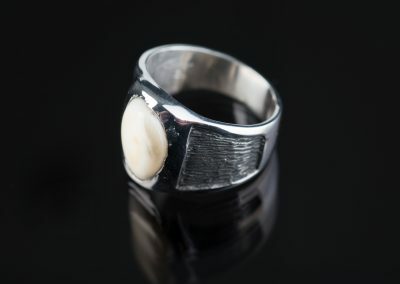 Most of all, owning a fine, handmade ring, requires tender love and care. We are happy to offer the services needed to keep your certified jewelry piece in pristine condition. We offer a lifetime warranty on custom jewelry pieces. This means you don’t need to be worried about wearing your custom piece!